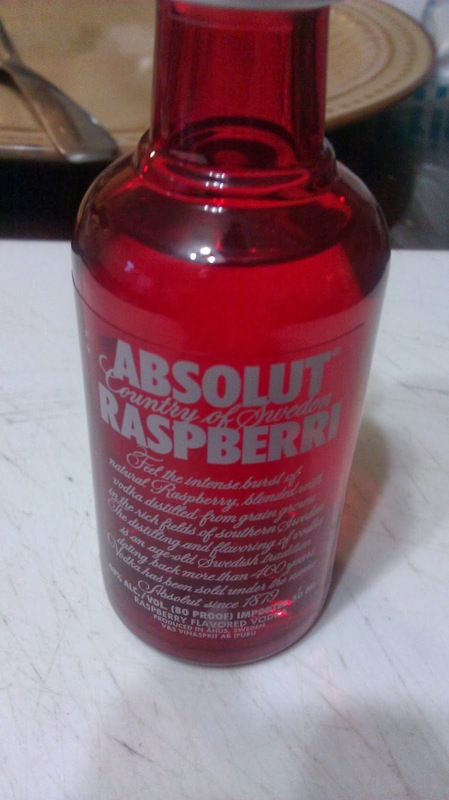 The final drink in the Absolut vodka sampler is Raspberri. I remember growing up and eating raspberries on the farm. I preferred their tart flavour to strawberries, which I still think are a little overrated. This is the classic bottle it uses. A nice deep red. Of course that's just the bottle, and the insides are clear. See? Told you so. 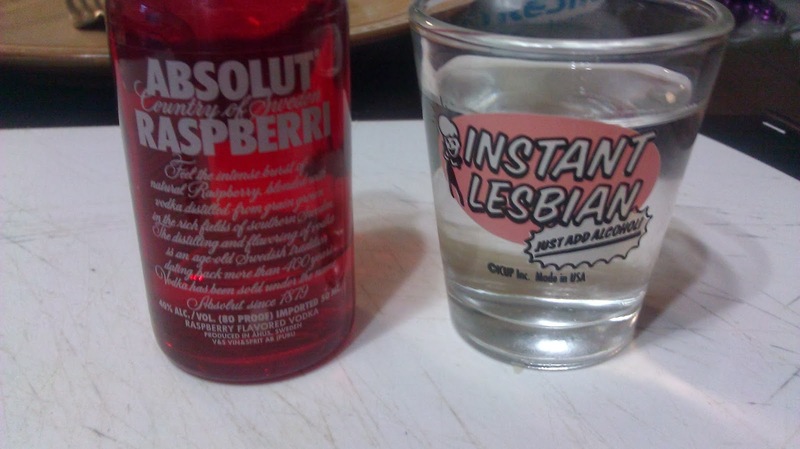 I guess it makes it easier to mix with other drinks. Straight up it's not too bad. Like the others, it's light on flavour. It's a hint of raspberry, rather than going full tilt. I drank half of it, and put the rest into a Bloody Mary. 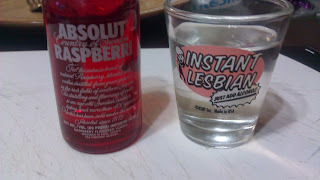 It added an odd kick that I liked, though I did double down with more vodka. It's okay, but certainly we can do better, especially if were were to infuse it with raspberries ourselves.